Last year, Jenifer Bunnett and I went out ‘shooting’ together most weeks and Tuesday eventually became our regular day. This year, we have added a second day, Friday. So far, our Fridays have proved felicitous and we have been blessed with interesting light. Today was no exception. An early morning hike up St. Martha’s Hill brought some glancing rays and the remains of the previous night’s snowfall. The evening’s sunset at Newlands Corner yielded an interesting cloud formation over distant St. Martha’s Hill, where we had been in the morning. As with last Friday, I have a lot of images to process and will share some more over the next few days. 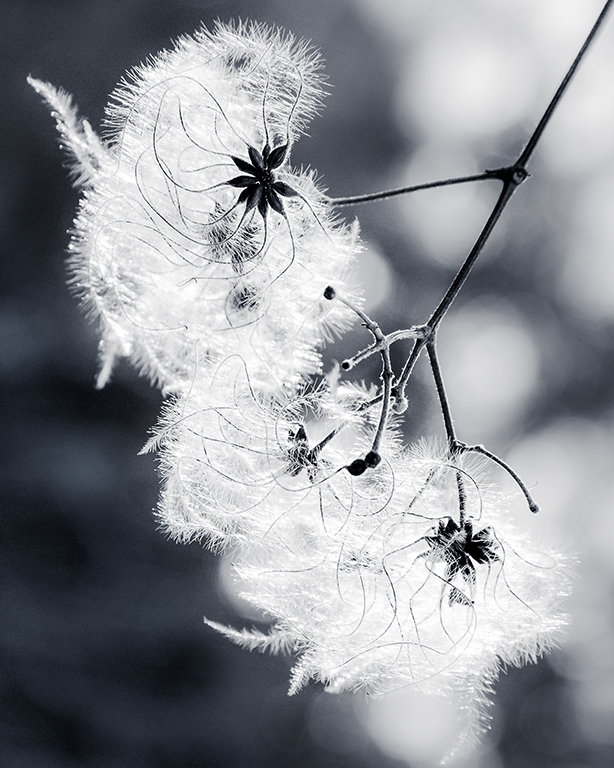 Catching up on my 365 redux project, 365/30 is a shot from this day in 2011, seeds of the wild clematis, also known as Old Man’s Beard or Traveller’s Joy. 365/29 is from 2009; the colour version was one of the first images I licensed with Getty and it has done well for me over the years. This entry was posted in photography and tagged 365 redux, 365/29, 365/30, graveyard, landscape photography, Newlands Corner, photography, St. Martha's Hill, Surrey by Rachael. Bookmark the permalink. An interesting “now and then” collection. Moody clouds, graves and hills…fab. 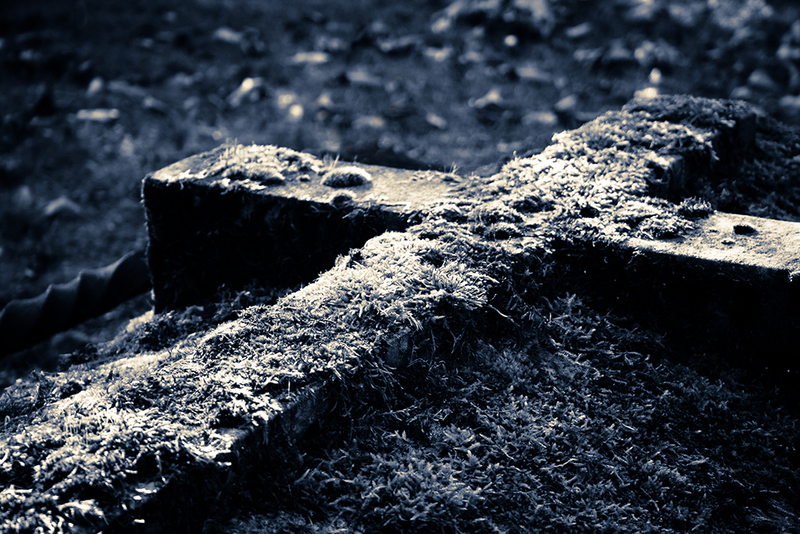 The graveyard scene is very sobering…good photography!